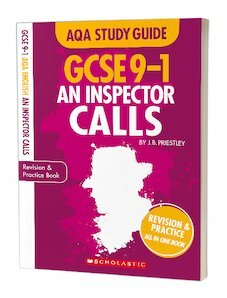 Our GCSE 9-1 Revision Guides, Exam Practice Books, English Study Guides and Practice Exam Papers are all fully matched to the 9-1 exam specifications for AQA, Edexcel and All Boards. 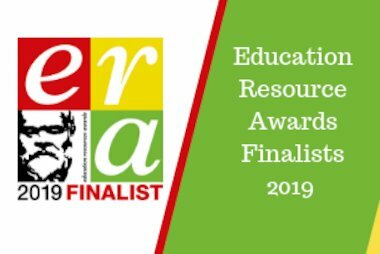 Designed with students in mind: to provide an active, personalised approach that makes the most of revision time and helps the tricky stuff stick. 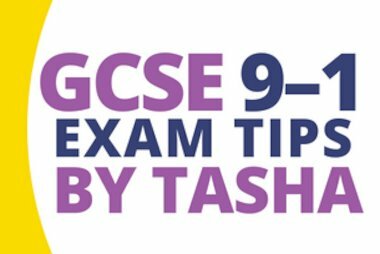 A free revision app accompanies the books, allowing students to plan and revise on the go with quick-fire practice questions and flash cards. 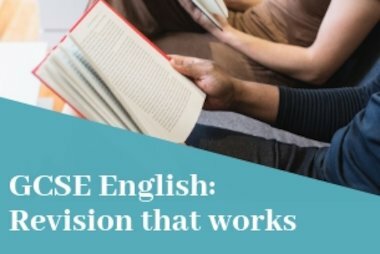 Our new range of AQA English Study Guides help students to really get to know their set text for their GCSE English Literature closed book exam. Each guide covers the chronology of the text and focuses on key events, characters, themes, context, language and structure to help students demonstrate their knowledge and understanding. With loads of practice questions (and answers) throughout, they can’t go wrong! 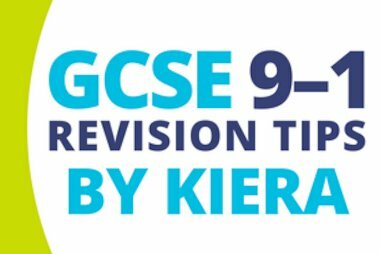 Our revision guides cover GCSE exam topics at greater depth, with clear and focused explanations on the tricky topics and large diagrams. 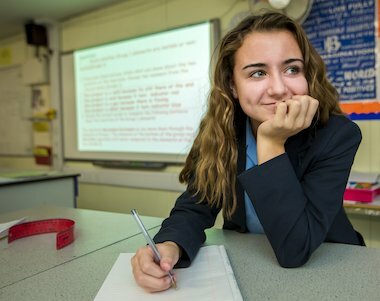 Taking an active, stepped approach, our guides include popular features such as ‘Work It!’, ‘Nail It’ and ‘Stretch It!’, giving students opportunities to self-test their understanding and apply their knowledge as they study. 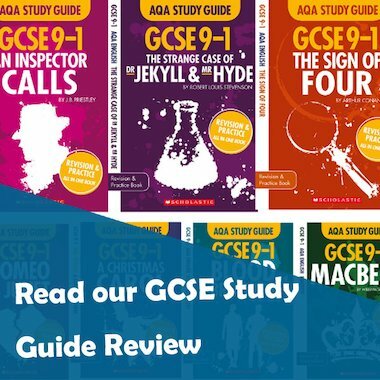 Linked to the revision guides, our exam practice books are packed with hundreds of GCSE exam-style questions covering the key topics for every subject. 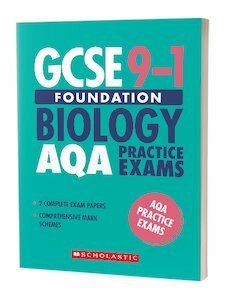 It’s not just practice, each book also includes tips, advice and regular progress checks to boost confidence and help students apply key revision strategies. 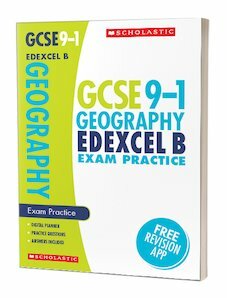 Every book also includes at least one full practice paper for authentic exam preparation. Full answers are provided to help students check their progress. Exclusively available to schools, our selection of authentic GCSE practice papers cannot be purchased or downloaded anywhere else. 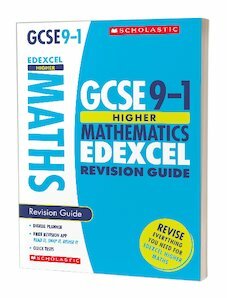 Ideal for in-school mock exams or for extra practice in class, each paper is exactly matched to the exam board specifications and paper formats to provide an accurate measure of students’ progress and understanding. John Dabell is an experienced educator and writer. He reviewed our GCSE 9-1 in Teach Secondary Magazine.